Bring your paint brush and save. 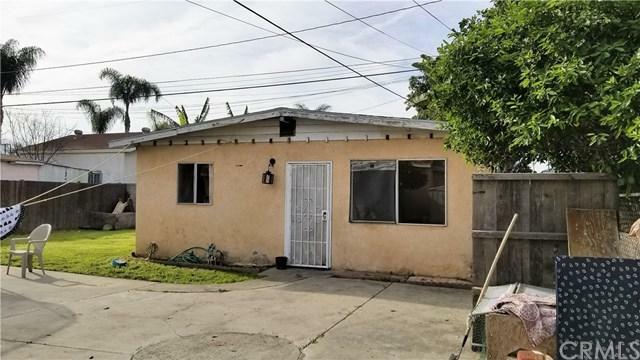 Great home located in the city of Pico Rivera, front home is 3 bedrooms 1 bath with spacious kitchen and has a permitted unit in back that is 1 bedroom 1 bath in back. 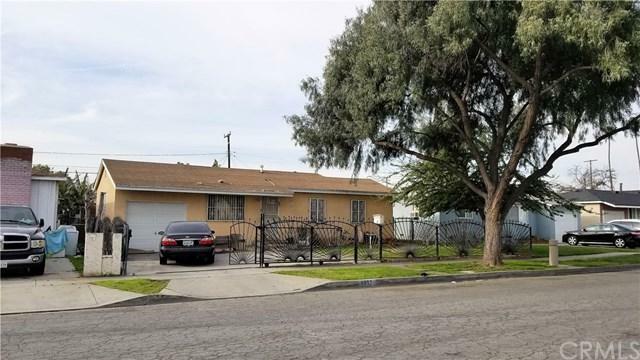 Big lot with lots of space. 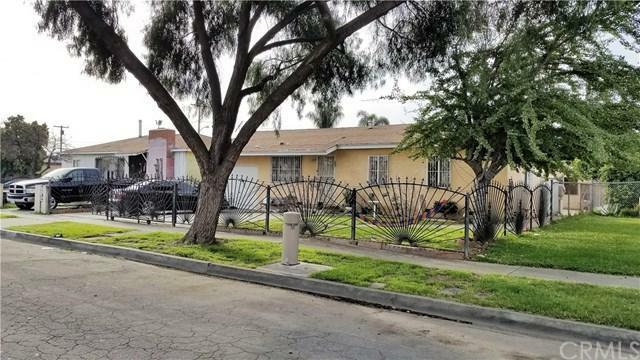 Centrally located close to schools, shopping, parks and freeways.